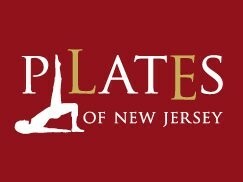 Start taking classes at Pilates of New Jersey and other studios! This is a combination of intermediate mat work and a highly developed use of pulleys and straps on a gliding platform on which one can stand, kneel, sit and lie. The muscles are lengthened and strengthened, once torso stability is achieved. Pilates of New Jersey's objective is to optimize each client’s well being while helping them achieve their fitness goals. Always an awesome class with Doug!! Did more of an advanced series, feeling it!! Always feel great after Dougs class!! Theresa is great! Abs still soar (in a good way) 3 days later!